Date: Every Monday beginning June 3rd through August 12th, 2019. 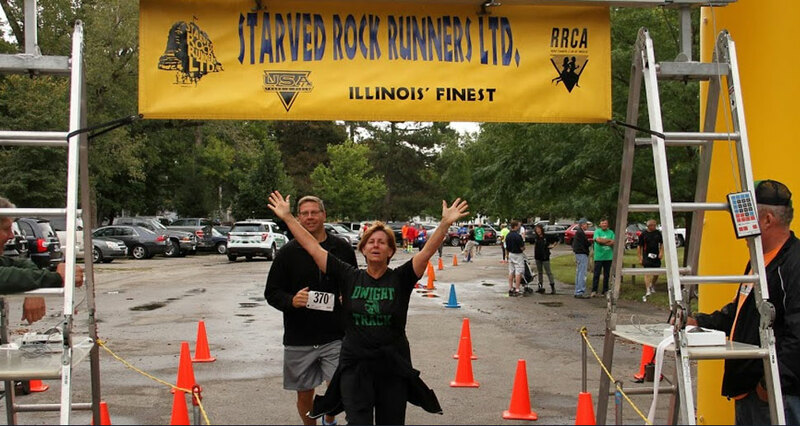 June 10th – August 12th will coincide with the Starved Rock Runners, Ltd., Kids Running Clinic (all but first week). FREE moisture wicking clinic shirt. Train to run the BOO Milby Alzheimer’s 5k on August 17th, 2019. 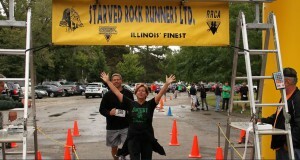 Runners will meet at Northwest School on O’ Connor St., LaSalle, IL. This is a 5 week mini-clinic that has been designed to prepare women in an encouraging and supportive environment. Train as you build your strength and endurance with other women who also have a goal to learn how to become a runner. This is a FREE mini-clinic. There are no registrations forms, no obligations. Just show up each week and be ready to move at 6:00PM. All abilities welcome in a non-competitive atmosphere! Our goals are to improve motivation; promote health, fitness, and self-confidence through a unique training program for women, by women!